Despite of the many advantages of E-commerce, there are some disadvantages of E-commerce. These disadvantages are minor and most of them will be no more with time and updates in technology. 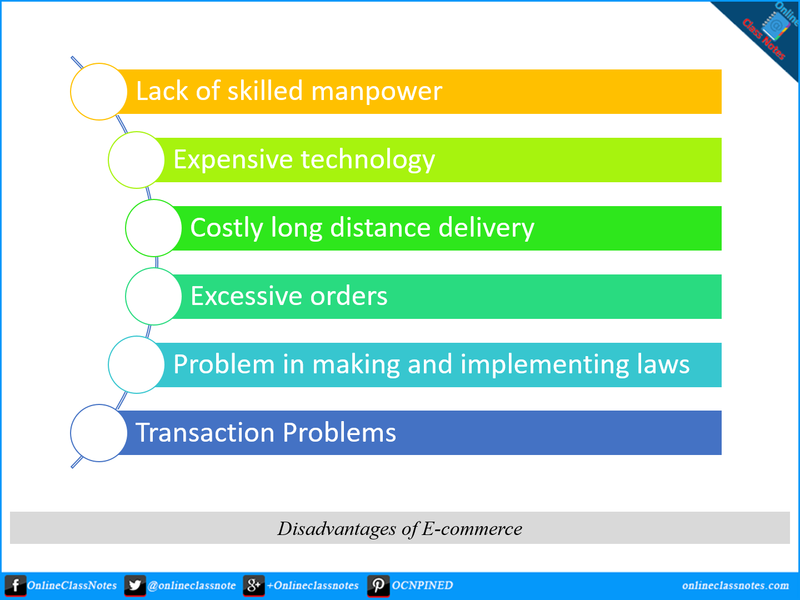 However, following are some of the disadvantages of E-commerce. Skilled professionals in the field of technology related to E-commerce are very necessary to develop and maintain E-commerce system. 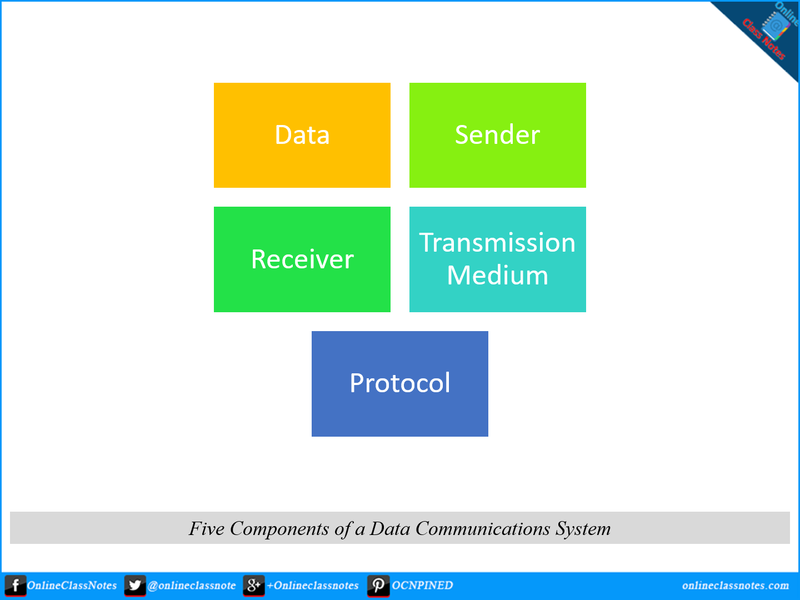 An E-commerce system has many parts; such as developing interface for end-user, server side scripting, design of the interface to design of the database and overall system etc. requires skilled personnel in place. More skilled people are required to meet the need than we have available now. E-commerce is a combination of hardware, software and manpower. Both hardware and software are expensive along with manpower. Hardware and software can be considered as additional expenses to the existing expense of manpower. Thus it is not that cheap to develop, deploy and maintain an E-commerce system. Though E-commerce can reach every corner of the world with internet, it’s not realistic to order a product from far away when it’s available in a nearby shop. Along with the price of a product there will be an additional price for shipping the product which will in this case become a waste. However a business can open warehouses around the world, but that is expensive. Thus ultimately it is not easy for E-commerce businesses turns out to be local unless there is huge investment involved. As many consumer can order products online at the same time, it can become terrible to deliver all these orders at scheduled time. Delayed delivery can make an order useless, for example in case of medicines. As e-commerce is still a new concept, it is supposed to be a difficult task to make and implement laws. This can cause damage to businesses. As general ways of transactions are not acceptable in e-commerce, transactions has to be made by electronic mediums such as bank cards, internet banking, mobile banking etc. In this case, the consumer and the seller both need to have proper knowledge of these mediums, secure use of these mediums. And again, implementing and operating this mediums are also expensive.